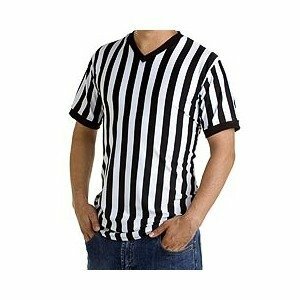 Shirt for referees in microfiber poly-spandex. 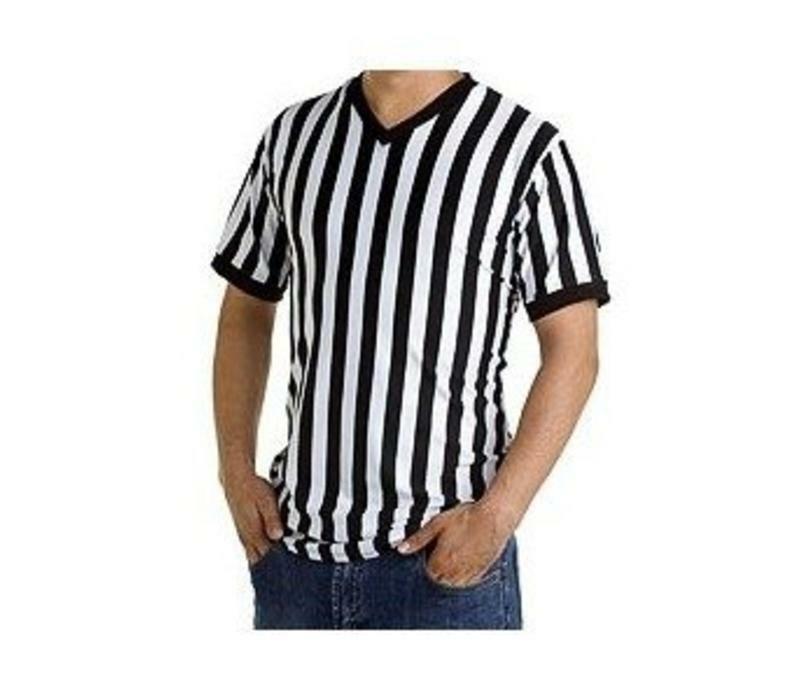 Shirt with sleeves and V-neck. Chest: Measurement from one underarm to the other, across your chest.